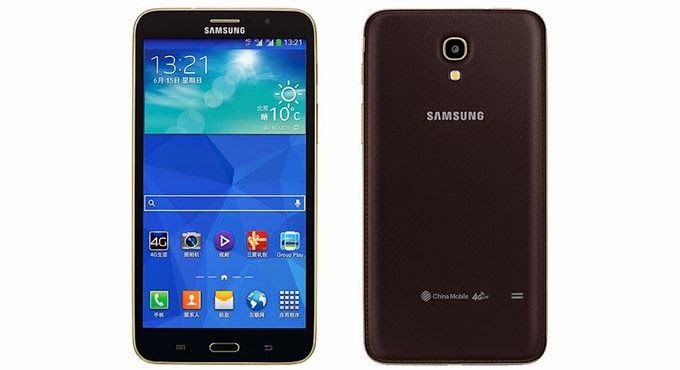 Samsung launched 7 inch Galaxy W phone in China as Galaxy tabq. Those who like the big screen mobiles can give this phablet a try. Spec-wise the phone is not that great, it comes with a 1.2 GHz quad core processor, 8 MP camera on rear and 2 MP camera on front. It only has HD resolution i.e 1280x720. The battery size is impressive, 3200 mAh. If you are interested in a mid-range phone with large screen, then you can buy this new model from Sammy.